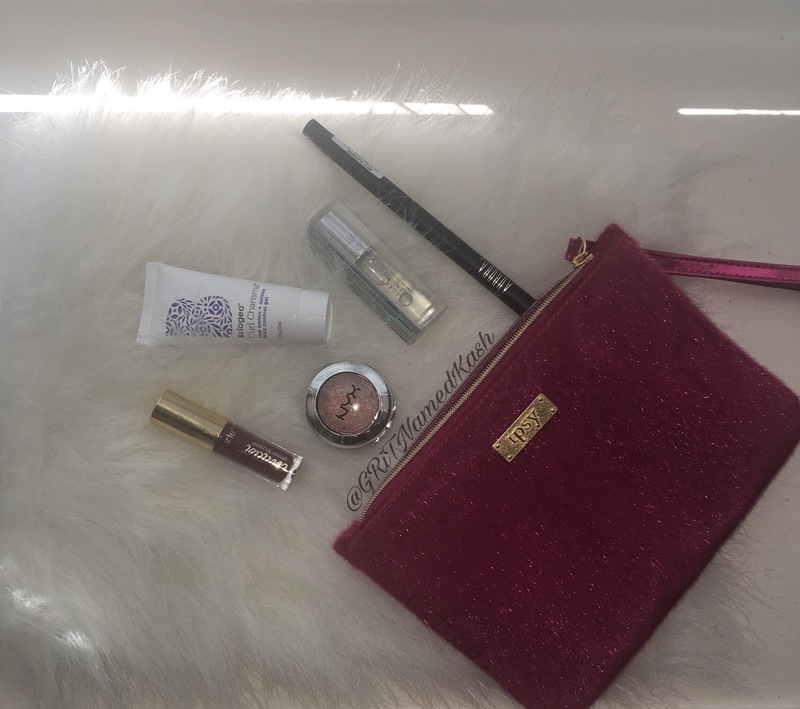 Ipsy Bag: December – G.R.i.T. This was a beautiful holiday bag. A fuzzy red clutch with gold hardware. You have to have a steady hand because once it’s on, it’s on. 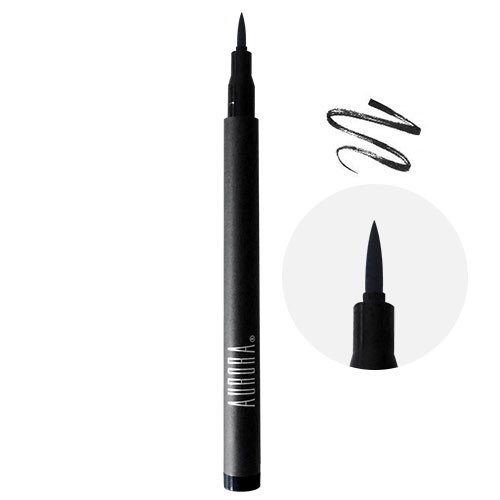 I like it because it doesn’t smudge or flake off throughout the day. 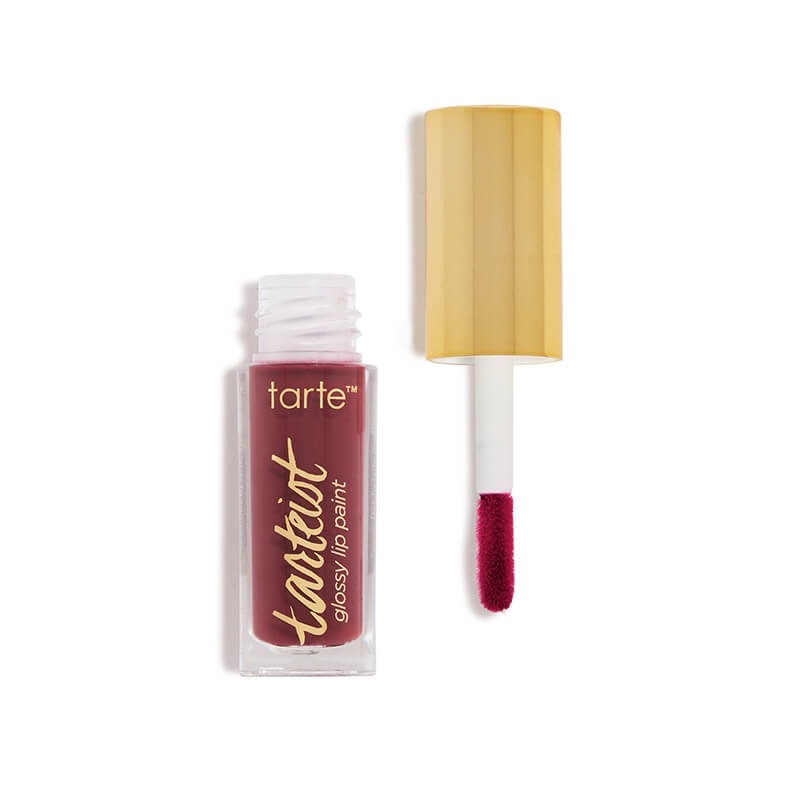 *Tart cosmetics Tarteist glossy lip paint *WCW (20.00) I like the color, a red plum color. 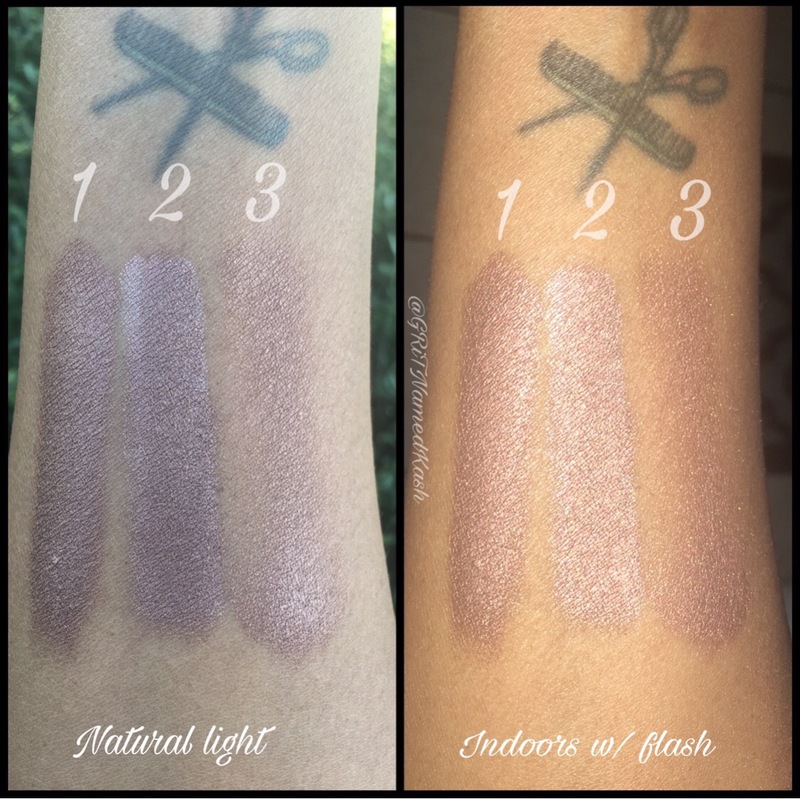 The formula….eh, I think I’m still stuck on my mattes. 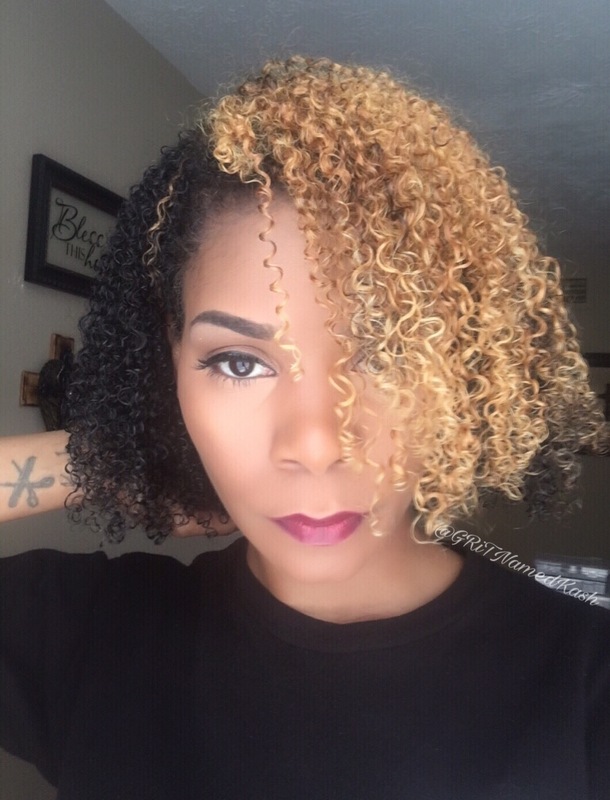 It stayed on majority of the day I had to reapply maybe two times which isn’t bad at all. 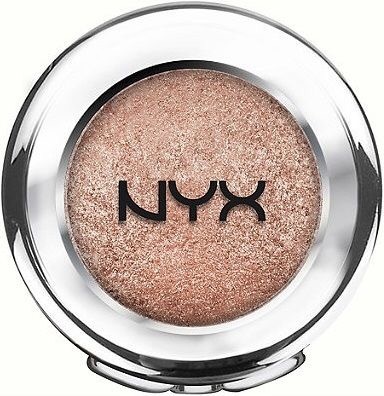 If you like shine and gloss with a stand out color, I’d recommend this. I know that’s only going to cover the blonde part of my hair. 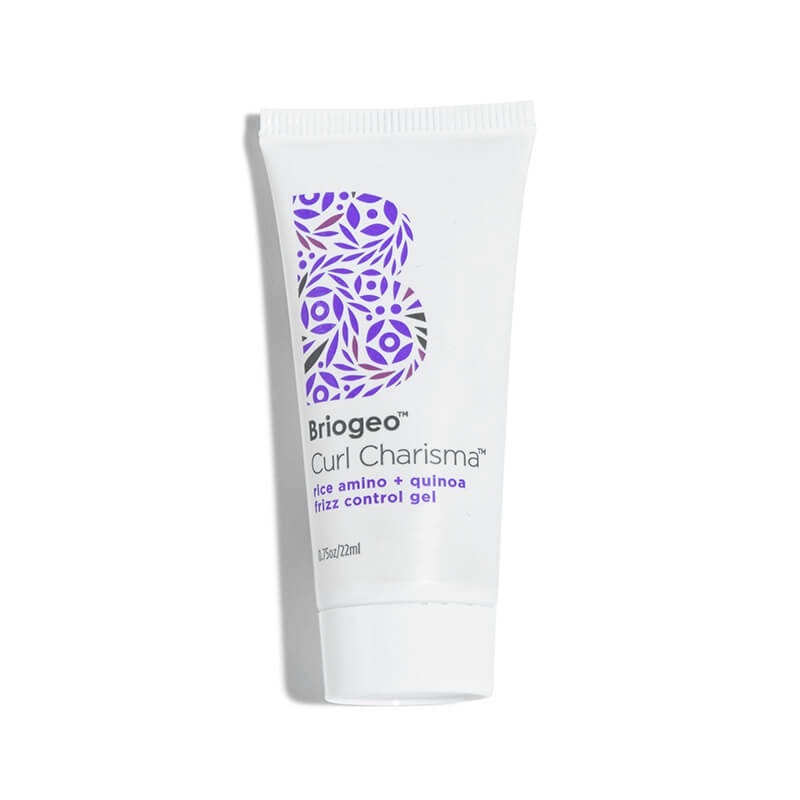 It’s sold online and at Sephora for 20.oo I may give it a go. 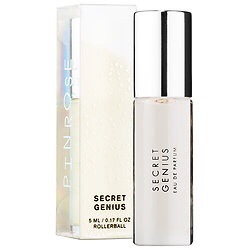 I LOVE this scent! Madagascan vanilla, caramel, sandalwood) every time I wore it I was asked “what was I wearing” so this will definitely be put into scent rotation.